As a MB resident who spoke twice at Tuesday’s marathon session, I’m bemused by your headline and the focus on Capo. Most of us who spoke -especially the lanwyers who had many objections and concerns about this whole rushjed process and the role of the City Attorney were from MB or Lantern. This isn’t about Capo, it’s about the unity of the City and whether our votes count for anything. The headline here says it all, this was the militant Capo Cares group (with a few of Ms. Lewis’s followers in tow) trying to influence the council. 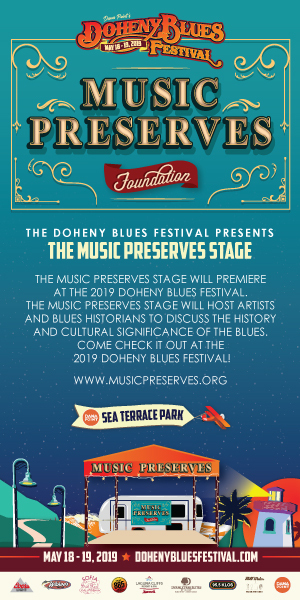 Again, the Capo area receives 42% of the revenue from the city yet only pays in roughly 15%, or if you exclude Doheny Village, they receive 35% of the revenue yet only pay 8% of the revenue. Capo has the most to lose if the district event happens, that is why they are screaming the loudest. I am not against helping neighbors but over the past year the head of Capo Cares, and Ms. Lewis., have not told the truth, have attacked the other council members (they have since day 1) and have blatantly lied to the rest of Dana Point about what they are really after, POWER and MONEY. It sure would be nice if they just told the truth and tried to work together with the others on the council, Ms. Lewis has fought everyone, including her partner Mr. Wyatt (who’s a pretty fair guy), and is that what we want, someone who fights all of the time and lies? Time for Ms. Lewis to work for the betterment of the city, not for the benefit of Capo Cares. They have done enough damage already. Brandon wants to falsely characterize the Council meeting as being about Capo Beach but there were many people from Monarch Beach and downtown Dana Point there to make intelligent arguments against imposing votiing districts on our city. The distorted and inaccurate financial data and personal accusations he likes to fling around say more about him than anything I could. They are not to be believed but you wonder why he needs to say it. I live in Monarch Beach. While I wasn’t able to attend the Council meeting, I did submit a letter to the members, and I know a number of people who were there from MB. Characterizing the meeting, and this issue, as Capo Beach concerns, is misleading at best, or just lazy reporting. 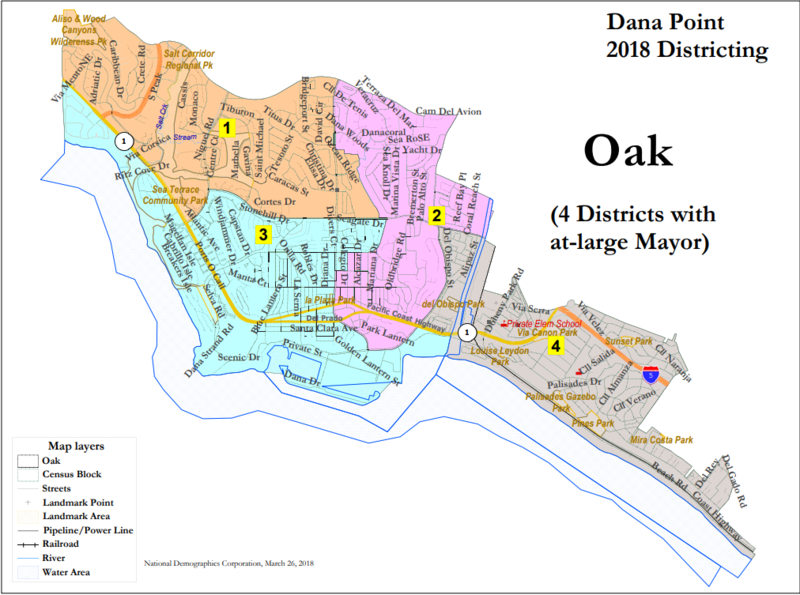 Residents of every neighborhood in Dana Point will benefit from a careful consideration of whether, and if so, how, we move to district elections. I was out of the country for the April 2 City Council meeting, but wrote City Attorney Munoz, with copies to each council mrember and the City Manager, a two page letter voicing my criticism of certain district maps. 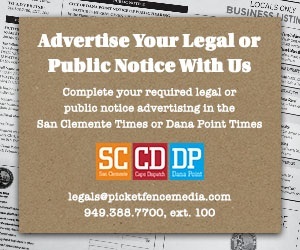 I have also spoken at previous council meetings as others have from all communities in Dana Point, criticizing the manner in which the City Attorney and City Council have handled this issue from the day they received the letter of intent to sue. I will continue to address this issue through written and verbal communication as will others from all parts of our city. Diligent research will reveal that since this issue became public, written and oral correspondence has been from all communities within Dana Point. Steve now has the document I have been talking about that shows Capo receives 42% of the Capital Improvement Budget. So his comments above are invalid. He knows I have told the truth, the whole truth and nothing but the truth. The lies of Capo Cares are so true and Steve now knows the truth. Now Steve, are you going to ask Ms.Lewis a tough real question, why has she lied to you and all of her followers? What is she hiding? and who is sponsoring her?